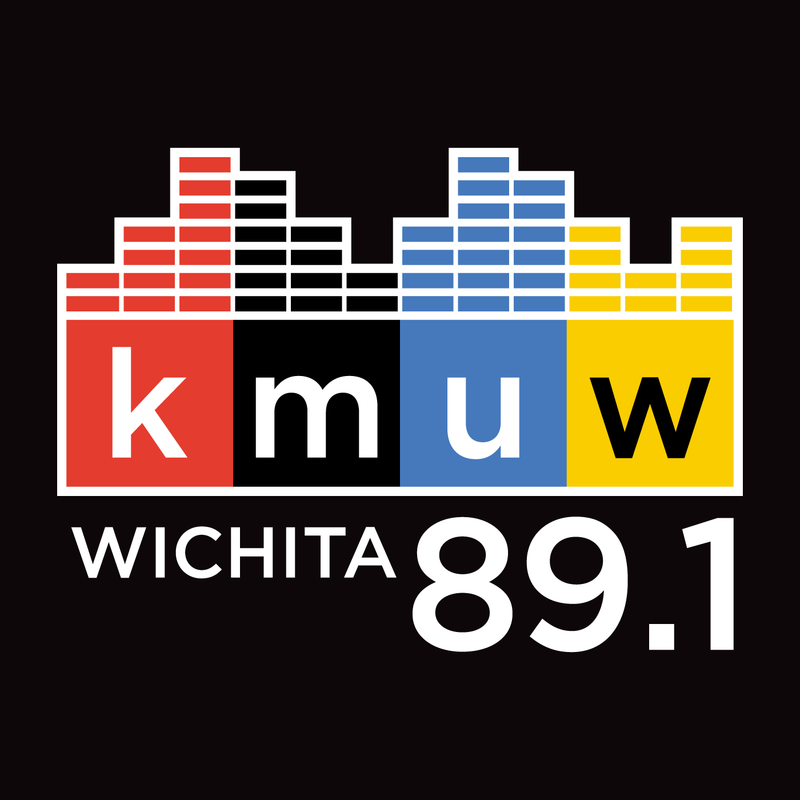 Crossroads is KMUW’s contemporary blues and soul show. Hosted by Chris Heim, the program highlights blues, R&B and soul from the post-war era to the present, from classic recordings to new releases, and from mainstream sounds to a diverse and wide-ranging collection of artists and recordings with roots in the blues and branches in nearly every other musical genre. Archive is updated between midnight and 3am after the show airs. Click "next segment" to skip ahead in the show. The Paul Butterfield Blues Band was one of the key blues groups of the '60s and important players in the blues revival of the era. Inspired by the classic blues of their home base of Chicago, the band would add rock and other elements to create its own dynamic and influential sound. In the 1960s, a group of artists and bands began to emerge in England who were inspired by American blues. A changing world following the war, music from American servicemen and radio broadcasts, and tours, starting with Big Bill Broonzy in the early '50s, continuing with some of the major names in American blues after a key visit by Muddy Waters in 1958,and the American Folk Blues Festival tours that traveled England and the rest of Europe for a number of years all helped to inspire interest in the music. Though Stevie Ray Vaughan's main career spanned less than a decade, he managed in that short time to help spark a new interest in blues, established himself as one of the great guitarists of popular music, and won a prominent place in fans hearts where he remains to this day, over twenty years since his passing in a tragic helicopter accident in August, 1990. Though now recognized as one of the greats of the blues and one of the best guitarists of all time, Buddy Guy didn’t find recognition or success quickly or easily.